Brothers Larry and Jack Mitchell opened this standby ice cream shop in 1953. Today, the store is still run by Larry and two of his children, Brian and Linda. 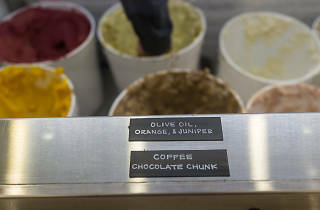 Though the clientele (and prices) have changed over the years, the recipe remains the same: ice cream made fresh daily with a 16 percent butterfat base. 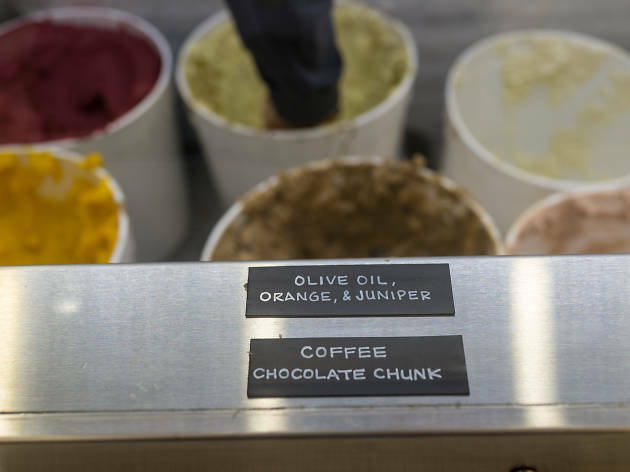 The shop that started out with 19 flavors now offers over 40, including avocado, black walnut, butterscotch marble, and horchata. But the best-seller since the 1960s has been the mango ice cream. (Trust us.) In warmer months, try the Instagram-worthy Halo Halo, a Filipino dessert layered with mongo beans and sweet beans, buko, langka, pineapple, palm fruit, evaporated milk, shaved ice, and ice cream.